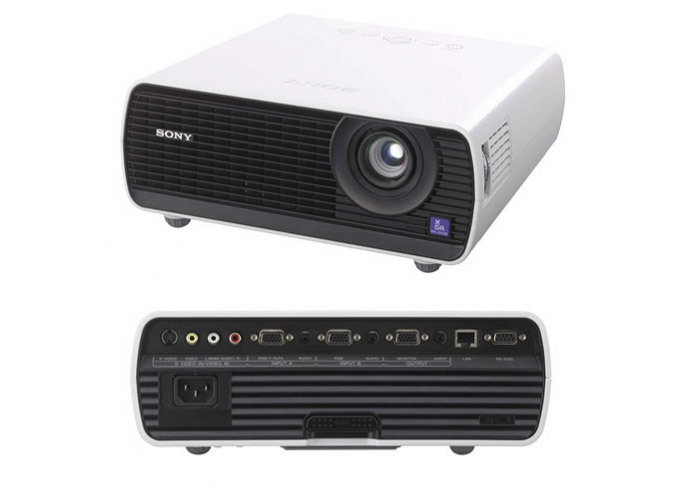 Sony adds four new models to its E series data projectors, which is aimed fort schools and smaller businesses needs. The new projectors are equipped with a short focal-length lens, that allows large-screen projection from a very short distance. The new models offer native XGA resolution(1024 x 768) with brightness of 3600 lumens (VPL-EX175), 3100 lumens (VPL-EX145), 2600 lumens (VPL-EX120), or 2300 lumens (VPL-EX100).They packs Sony’s newly developed high-performance lamp and advanced lamp-control technology, that provide long lamp replacement time of 6,000 hours, in addition the VPL-EX120, VPL-EX145 and VPL-EX175 also feature Sony’s latest generation of inorganic BrightEra panels, which manufacturer claims ensure substantially brighter images, better contrast and colour stability and also contributes to the durability of the whole system. 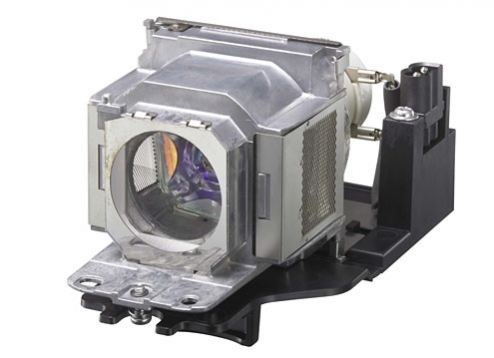 Each of the VPL-E series projectors comes with a standard 1.3x zoom lens and also along with the three preset brightness modes (High, Standard and Low), there’s an ‘Eco Mode’ function, which make the projector lamp automatically turns off after 10 minutes without signal input. Sony says that central principle of the design of these projectors was Eco Mode and the low power consumption, which will help lower users’ electricity expenses, as well as making the projectors a more environmentally friendly option. 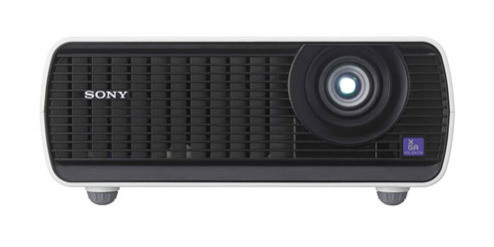 The new VPL-E series projectors will be available in Europe in October.